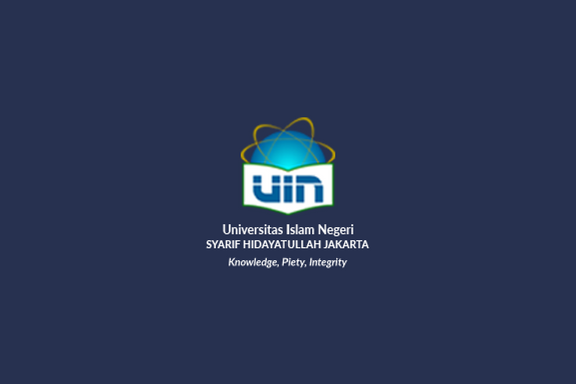 FITK, UIN News Online – UIN Jakarta won the Regional Educational Debates contest at UIN Sunan Kalijaga (SUKA) Yogyakarta on Monday-Tuesday (3-4/12/2018). In the contest themed Educational Challenges facing a Demographic, Team UIN Jakarta which consists of the students Program of study (Prodi) education of language and literature of Indonesia and Tarbiyah and teaching Faculty (FITK) Mega ZulailaDinni, Program of study Education Biology FITK A’zizah Shobiroh and Program of study United Kingdom language and literature faculty of Adab and Humanities Mohammed Ramadan S managed to enter the big 12 for the knockout stage. Our team, named Syahidas delegates from UIN Jakarta. 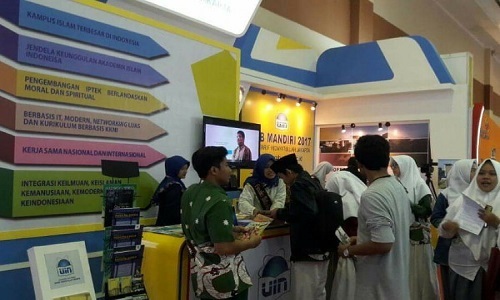 This contest, said Mega, followed participants from various campus, ranging from GadjahMada University (UGM), State University of Semarang, Indonesia education University, Islamic University of Malang, and various other prestigious campus. “Alhamdulillah ‘allakullihal, God’s permission, team Syahid get champion best. 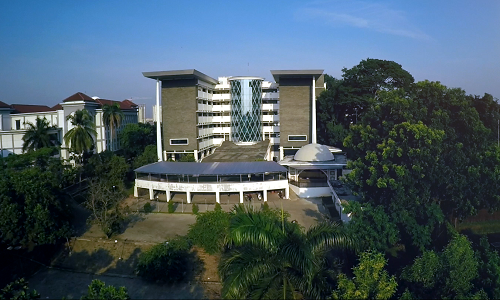 We are grateful can participate to scent the beloved almamater, “he added.